This is a stretch of coast in the northern Sardinia, with several promontories and rocky cliffs. 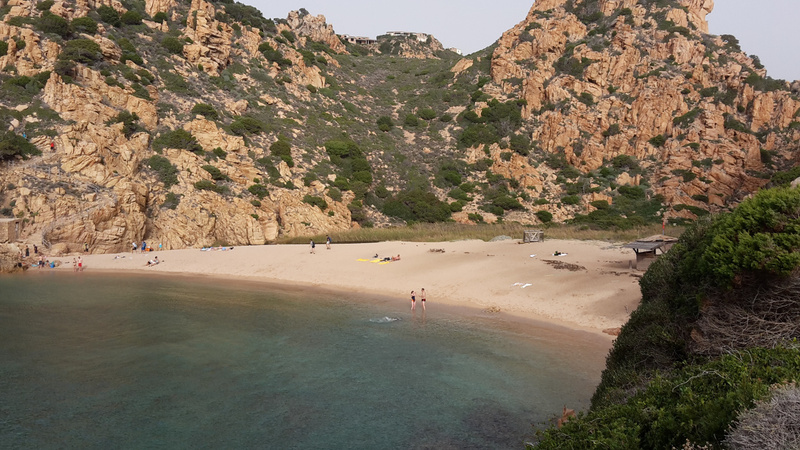 However, there are several beautiful sandy coves such as Li Cossi. Also Li Tinnari cove is very suggestive. Both Li Cossi and Li Tinnari are located at the mouth of small river, surrounded by rocky slopes and vegetetion. Due to the wilderness of this part of the coast, for reaching the beaches you have to choose between a hiking or a boat. There is also a touristic village, in this part of the island, with the name of Costa Paradiso.